Studies have proven that being surrounded by greenery and nature makes us happier, less stressed, and much more relaxed. And you don’t need to have outdoor space to achieve plant nirvana. 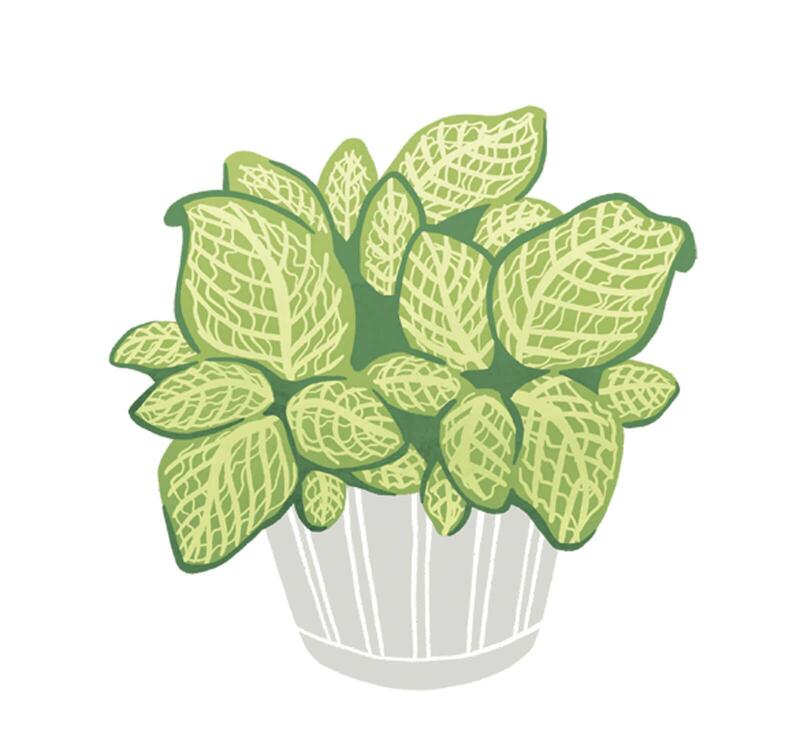 Apartments—with ample window space that will allow sunlight to reach your plants—are the perfect place to test your green thumb with houseplants. Not only are they pleasing to look at, but they also help keep your area rejuvenated and healthy by filtering the air and eliminating odors. We consulted Derek Radebaugh, owner of the fourth-generation, family-owned Radebaugh Florist & Greenhouses in Towson, and B. Willow’s Liz Vayda, who has shops in Remington and Canton, and got them to recommend a few beautiful plants that are easy to maintain and rewarding to care for. This delicate, silvery-veined plant makes for the perfect desk buddy. 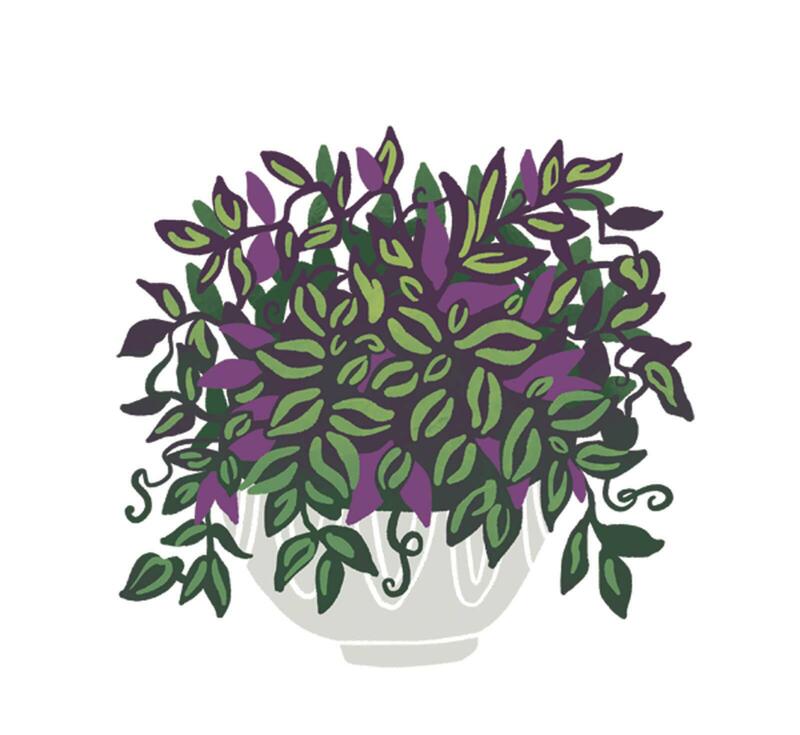 Vayda suggests placing it in indirect sunlight and making sure it’s watered whenever the soil becomes dry. According to Radebaugh, the best plant for a beginner is the cactus. 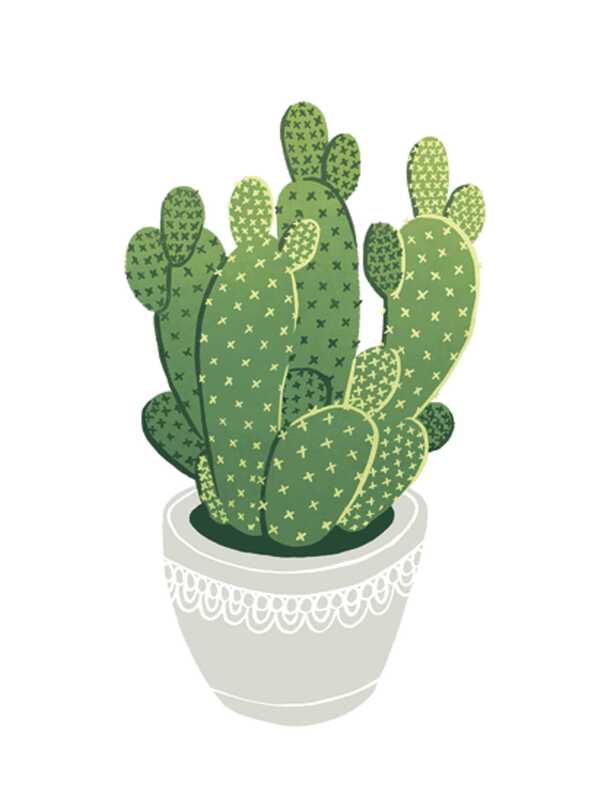 Cacti need to be watered whenever the top half-inch of their soil is dry and thrive best in the sunniest location possible. There are many reasons to love this plant with its spiked flower and variety of vibrant colors. Vayda says these plants can survive in indirect sunlight and receive most of their water from their environment. 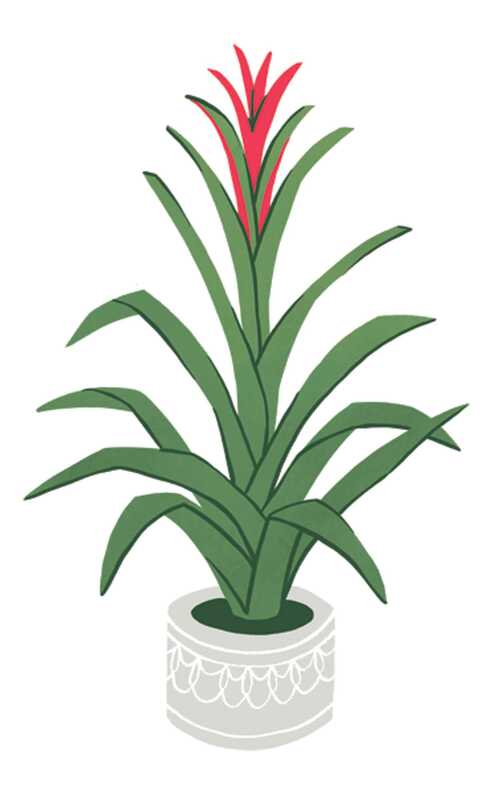 Come the fall, this tropical plant blooms red, pink, or purple star-shaped flowers. 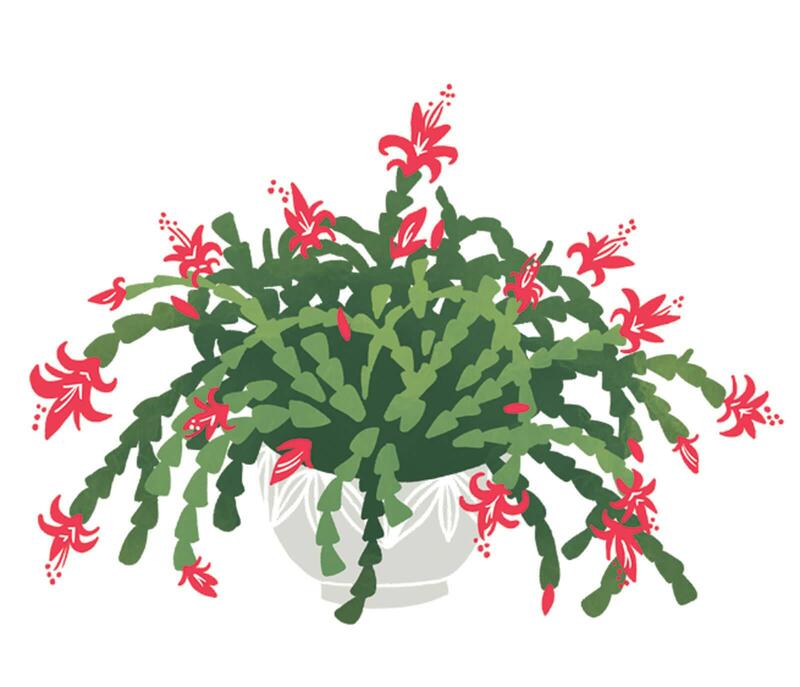 If you want your cactus to bloom year-round, Radebaugh advises tricking them by putting them in a dark room or closet overnight. Radebaugh says that the Chinese evergreen’s multiple shades of green give a smart look to a home. 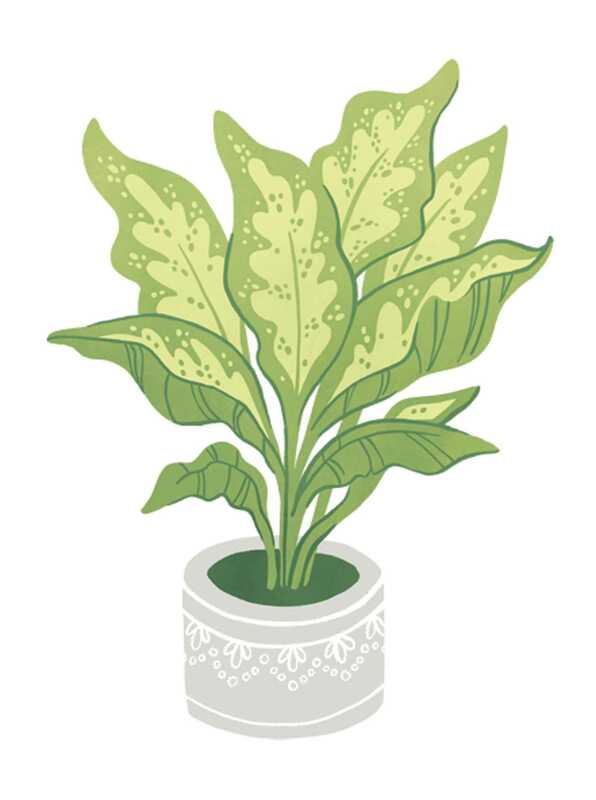 The Chinese evergreen is not a picky plant—it prefers to be kept in a shady spot and can be watered about once per week. These striking fuzzy purple leaves will look fantastic hung on a balcony or kept in a small pot inside. Radebaugh says the best thing about this plant is that you can trim it back and shape it any way you want to.